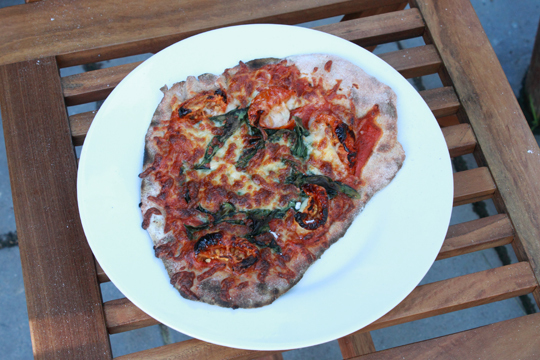 In this post I’m going to tell you how to make pizza dough made from spelt and fermented with kefir! You will need some kefir grains to make this. Alternatively you can use bottled kefir such as Babushka. However, it may not have the same range of pro-biotic strains as kefir that is made from kefir grains does. 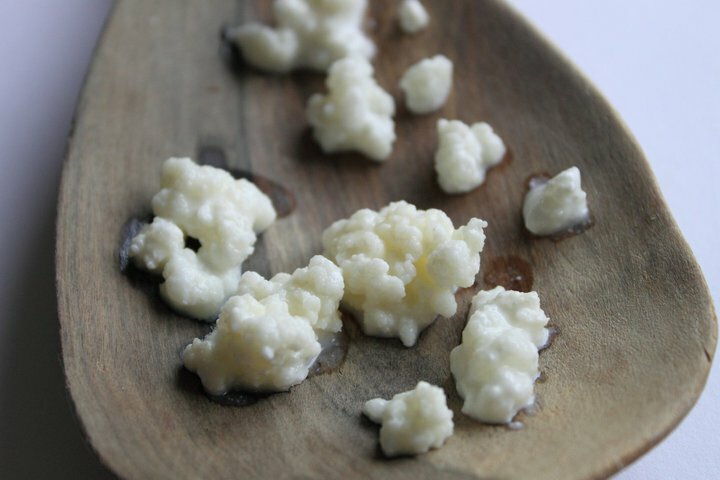 Kefir grains are little cauliflower-looking, probiotic cultures as you can see in the picture below. Here is my post all about kefir and here is 80+ ways to use it! Add the flour, kefir and salt to a bowl. Knead it form a dough. Once the dough springy and doughy, add it to a bowl and place a tea towel over the bowl. Leave to ferment for a few hours (I did around ~5 hours) in a warm spot (I left it near a sunny window). When you’re ready to cook, break the dough into 2 or 3 pieces. 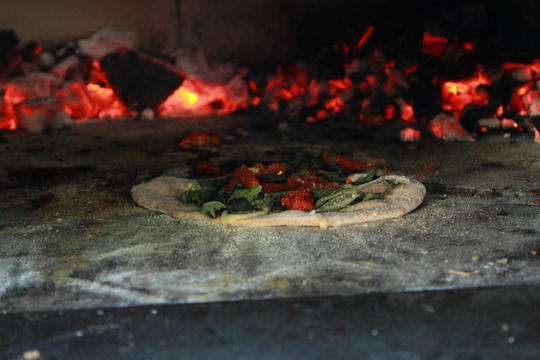 Pre-heat the oven to 200 degrees C.
Roll each piece into pizza shapes on a lightly floured surface. Put the pizza dough on a lightly floured tray, and roll out dough until it forms a pizza-shape. Because of the density of wholemeal flour I like to roll out the dough quite thinly to form the pizza base. 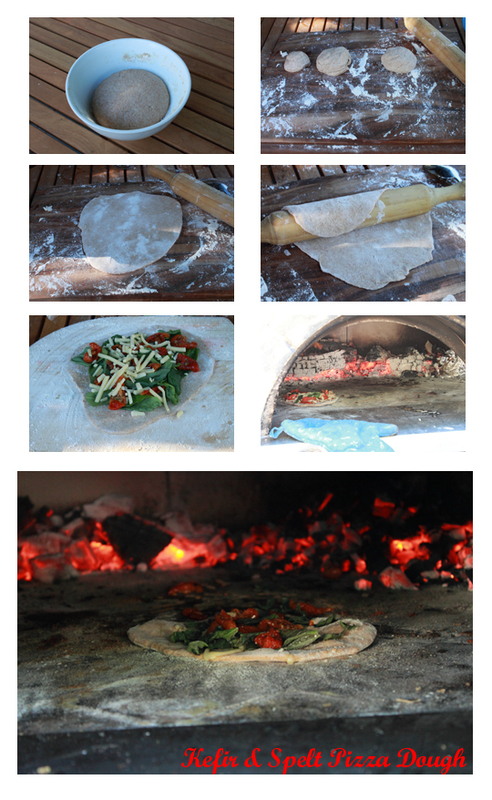 Add the toppings to your pizza base and then cook in an oven at about 200 degrees C (or in hot a wood-fired oven) until it is cooked to how you like it. Haha Amazing!! Geez this is a giant leap up from those ‘make-over’ recipes in “health” (and I use that term with sarcasm) magazines, where they sub marg for butter and skim for full cream (eek!). Small world right here! I was recommended this blog to me from a friend in QLD, Australia and when I scrolled down, I was captivated by this heading of yours.. in particular the mentioning of “kefir” and clicked to find out the recipe… loooved it and felt compelled to write a comment when, lo and behold, my fellow student Kate has also commented!!! Ha ha! Great palates and taste-buds think alike! Wow, you study with Kate; It IS such a small world! 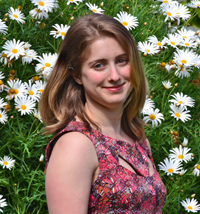 I only know Kate through blogging, but her blog is awesome as well, as I’m sure you know :). Thanks, I’m glad you like the look of this recipe :). Hi Louisa! That isn’t a silly question at all! It was 5 hours :). I am on a low car diet. Do you know if fermenting the spelt would lower its carb content? I have just stayed making kefir and love it. But now I have lots and was looking for a recipe that calls for kefir. Now I found this pizza recipe. Will try it for sure but I have a question……is there no yeast in this? Is it because the kefir downs the same job? Hope I get an answer ???? Been making kefir milk for a long time, and giving away lots of grains. Now we have too many grains! Any recipe ideas for those grains? 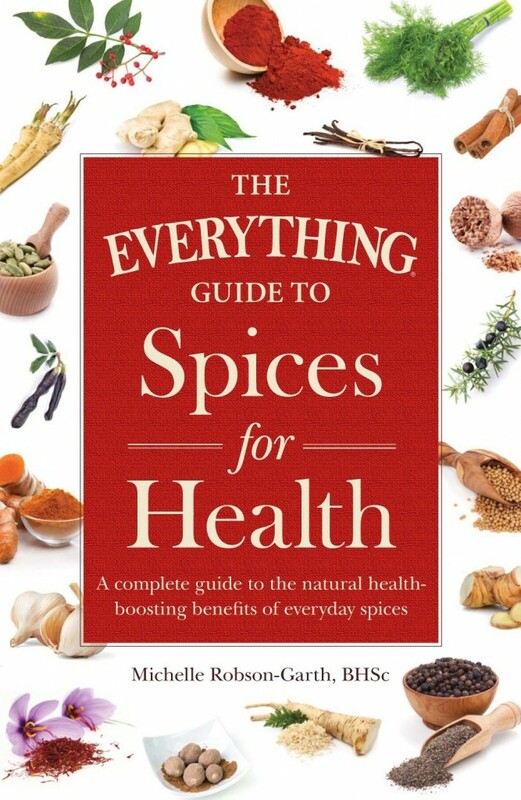 Instead of using Wholemeal Spelt Flour which is not sold widely in our supermarkets, can I use Plain Flour instead? Looks like a good recipe. However, I am gluten free and would like to know if I can use brown rice flour or chickpea flour? Also doesn’t cooking with kefir kill the nutritional properties if kefir?